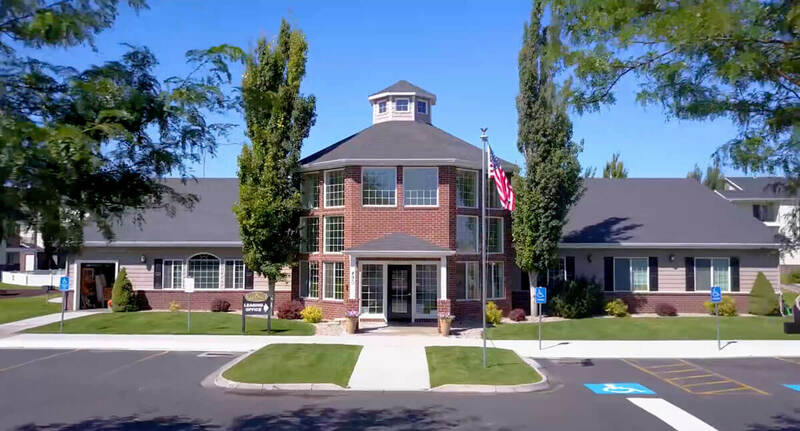 With all the amenities you’ve come to expect, The Village is Rexburg’s first choice in comfortable apartment living. 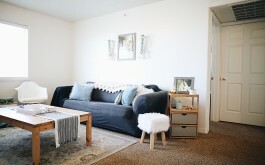 With nine different floor plans, fantastic amenities and dedicated on-site management, The Village is committed to meeting our tenant’s unique needs. 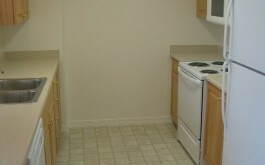 One of the only pet friendly apartments in Rexurg. We have dedicated dog parks fenced off for our furry friends to play. 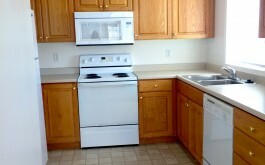 Our residents can take advantage of our plethora of amenities available to them. 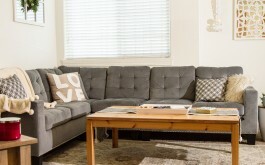 For a limited time, new tenants can get their first month’s rent completely free with their lease. Restrictions apply, call for details. 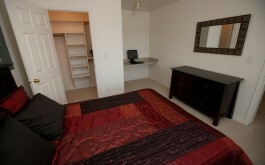 $692 - $697 / mo. 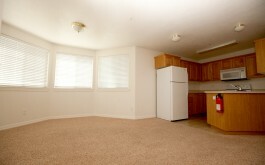 $726 - $737 / mo. 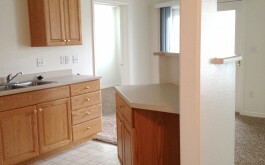 $832 - $843 / mo. $838 - $849 / mo. 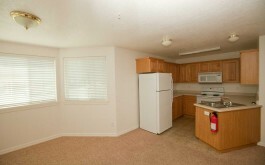 $832 - $838 / mo.